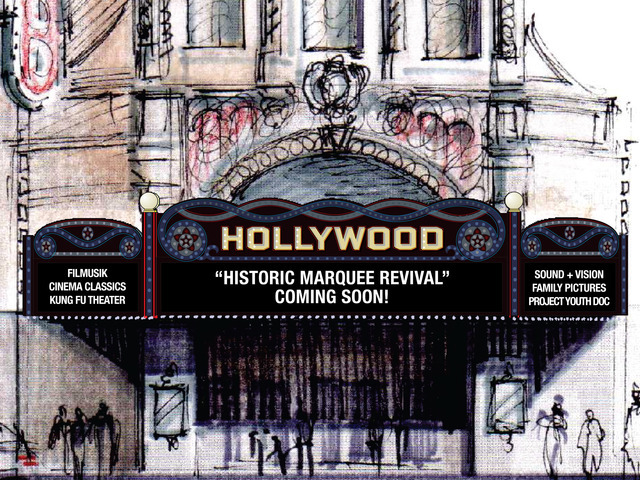 to help pay for the cost of upgrading to LED lighting for its new historic-style marquee. The fundraiser enables Neil Kelly to donate $50 to the theatre for every homeowner who schedules a free home energy audit through the Clean Energy Works Oregon website using a promotional code. The non-profit theatre had previously raised $124,548 through a highly successful fundraising campaign, but it is seeking $8,500 in supplemental funds to help pay for an upgrade from incandescent bulbs to special new energy-efficient LED marquee bulbs that would help the theatre reduce energy bills and maintenance costs over the years. When homeowners go to the Clean Energy Works Oregon website from this link and apply for a free energy audit, the promotional code is automatically filled in and the donation goes to the theatre from Neil Kelly when their audit is completed. 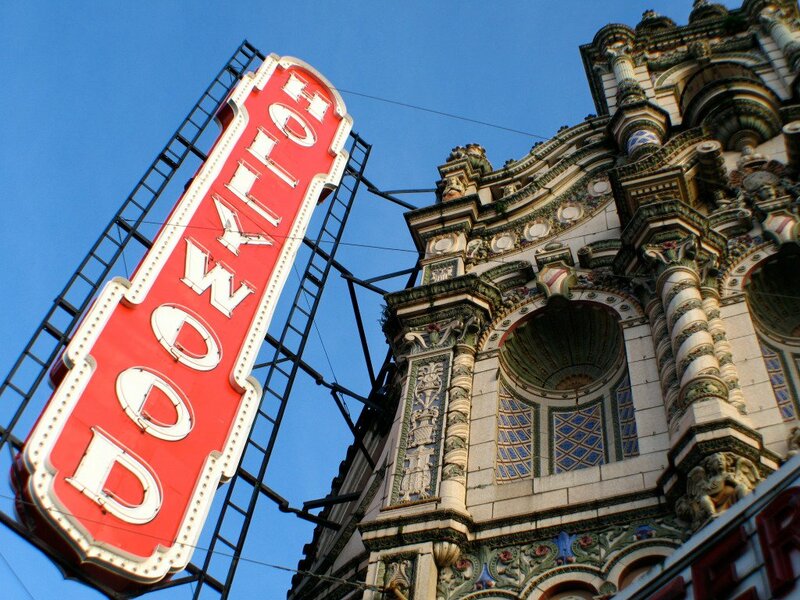 They can also call Neil Kelly at (503) 288-7461 to request an audit and mention the Hollywood Theatre offer. The free energy audit is open to Portland homeowners of owner-occupied, detached, single family homes built prior to 1993. They must be Oregon residents 18 or older. The Neil Kelly Company helps Northwest homeowners care for all aspects of their homes. Services include award-winning design-build remodeling; energy upgrades and home repairs big and small. Established in 1947, the firm has a national reputation for its innovative design-build remodeling and new home construction. With five Pacific Northwest locations, in Portland, Lake Oswego, Eugene, Bend and Seattle, Neil Kelly is renowned for its innovative design and remodeling services quality craftsmanship, and sustainable building practices. Homeowners are invited to attend a free educational seminar to learn more. For information visit www.neilkelly.com.